Peter has a BA (History & Political Science) from McGill University. He spent 15 years as camper and staff member at Camp Mazinaw in Central Ontario. 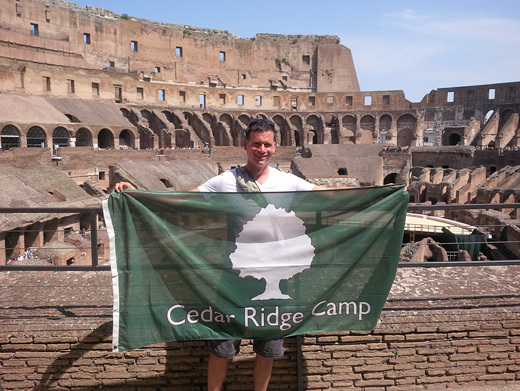 After a career on Bay Street, he founded Cedar Ridge Camp and is fulfilling his dream to establish an environment where young men and women can grow. 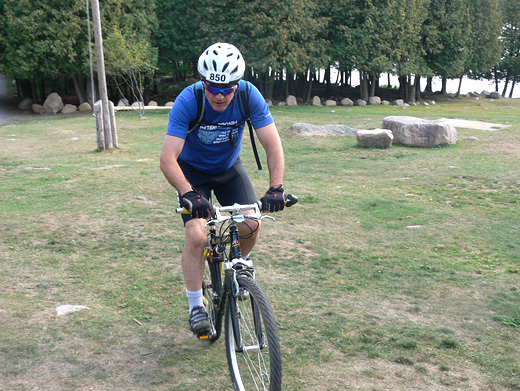 An outdoor enthusiast, Peter is a participant in many Ontario triathlons. Grayson has a BRLS (Bachelor of Recreation and Leisure Studies) from Brock University. 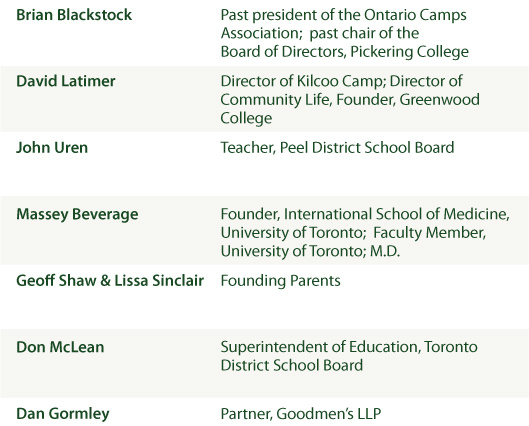 Grayson has worked for several Ontario camps including Kilcoo Camp, where he spent 15 years as both a camper and staff member. He brings commitment and dedication to working with youth. 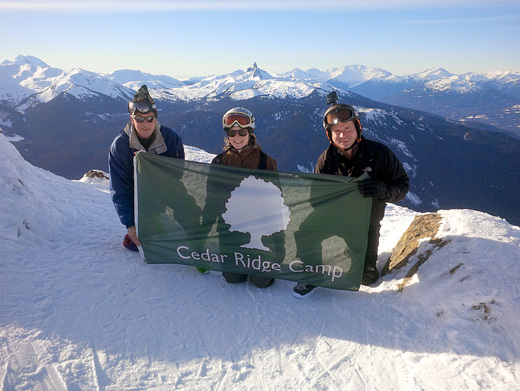 A founder of Cedar Ridge Camp, Grayson has been instrumental in growing the program and establishing the culture that has made Cedar Ridge one of Canada’s premier camps. We’re happy to have Greg join us in the office after 10 years of experience at Cedar Ridge as both a camper and staff member. With experience in marketing and design he’s helping to put out more content for all of you to enjoy. He has a passion for kayaking and loves to instruct activities. After growing up at camp, Greg wants to provide the same great experience to new campers.